Yugoslav war film made in 1962, directed by Veljko Bulajic. 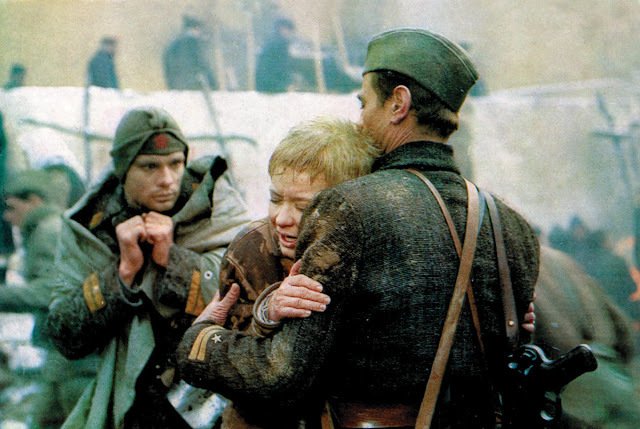 The movie was known as the first partisan epic in the history of Yugoslav cinematography. It was made to mark the 20th anniversary of the battle on Kozara Mountain. This film won golden medals at the festivals in Moscow and New Delhi. In this movie, Branko Lustig played the role of a German soldier who got blind during the battle. Lustig later became a successful Holywood producer. This movie was filmed in 1963, directed by Fadil Hadzic. It is based on true events regarding the German attempt to liquidate Tito and the Partisans' Supreme Headquarters with unexpected airborne assault on the city of Drvar in 1944.